Raees box office collection: Shah Rukh Khan’s film has Rs 21 crore opening | BollyWood News……. Shah Rukh Khan has proved yet again, his penchant for making a solid opening at the box office with his latest release Raees. Raees, directed by Rahul Dholakia and produced by Excel Entertainment and Red Chillies, was expected to take in anything between Rs 17-19 crores in box office collections when it opened on Wednesday, 25 January 2017. The predictions seemed in line with SRK’s previous releases — Fan (which brought in Rs 19 crores on opening day) and Dilwale (which had a Rs 21 crore opening). As per early reports, which have taken into consideration the screen count (approximately 2,600) and occupancy levels (reported to be around 60 percent through the day), the Day 1 box office collection has been estimated at Rs 21 crore. Trade observer Ramesh Bala tweeted out the early figures: “Looking at the early day one numbers, Raees seems to have outdone Kaabil by a huge margin at the box office: Raees — Rs 21 crore; Kaabil — Rs 7.5 crore. 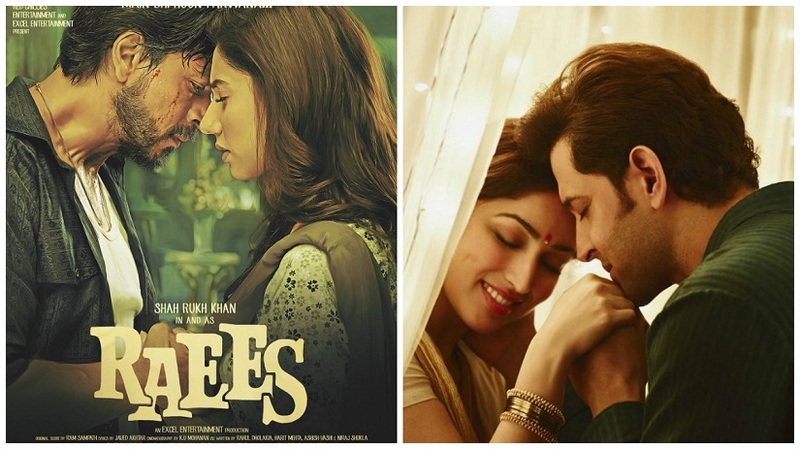 While official figures are still awaited, it is Day 2 figures for both Raees and Kaabil that will be keenly watched. It remains to be seen how much the public holiday will benefit the business of both films.